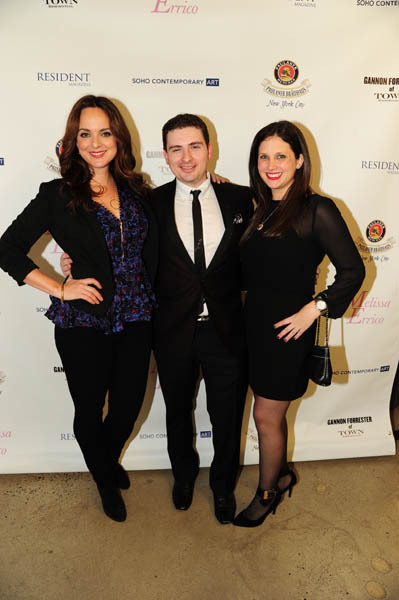 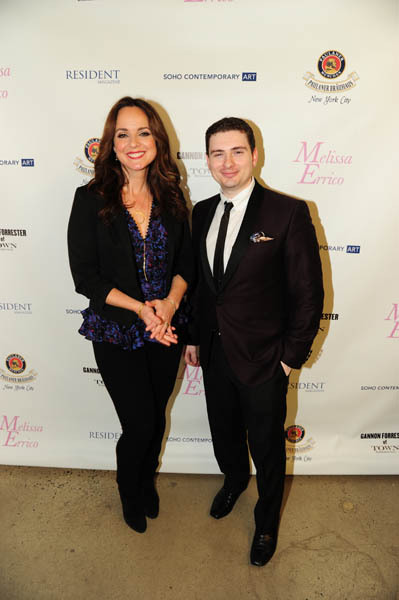 The entire Resident family would like to thank all those that attended our recent cover party honoring our cover star for January, actress/broadway star/supermom Melissa Errico. 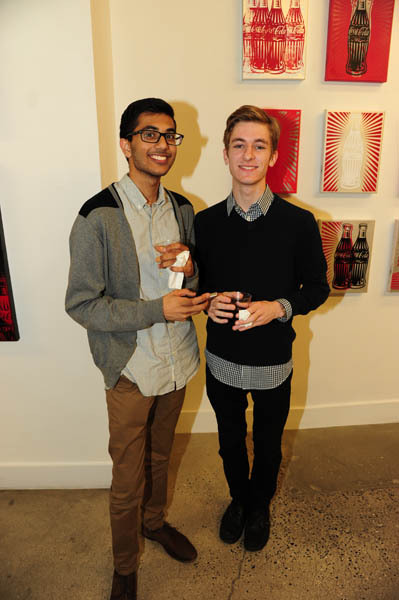 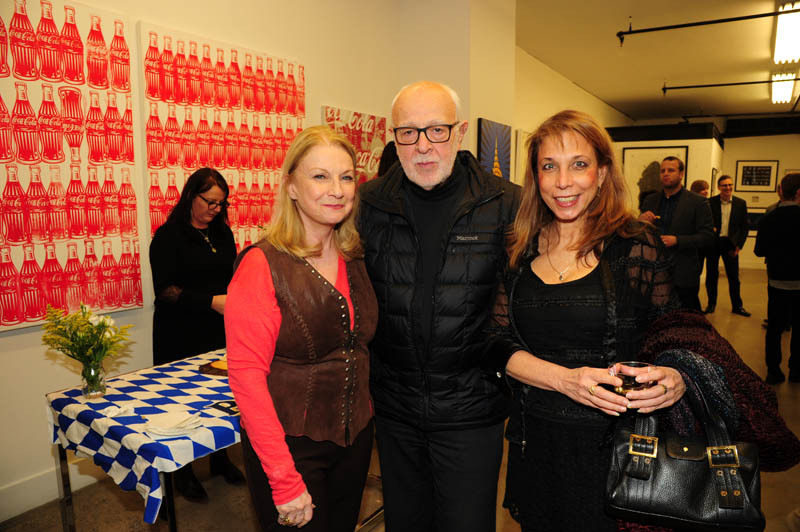 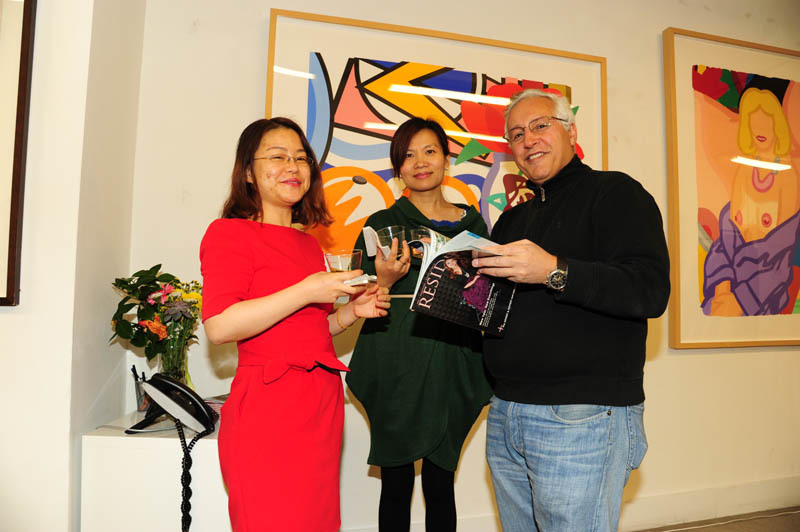 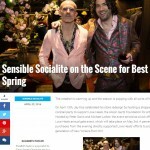 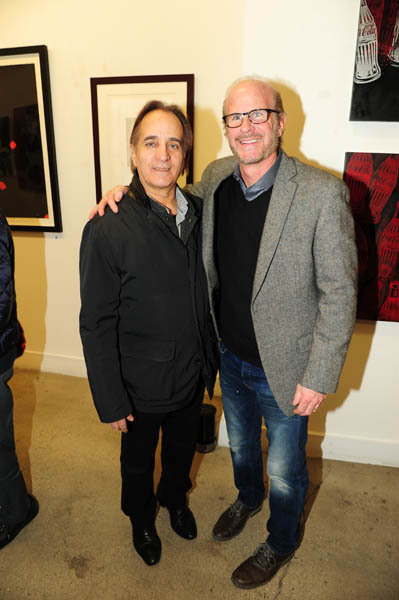 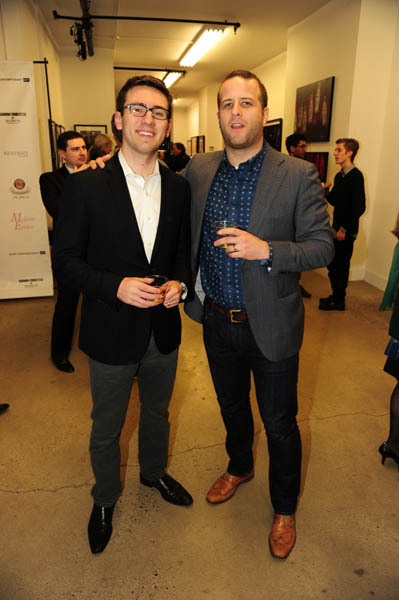 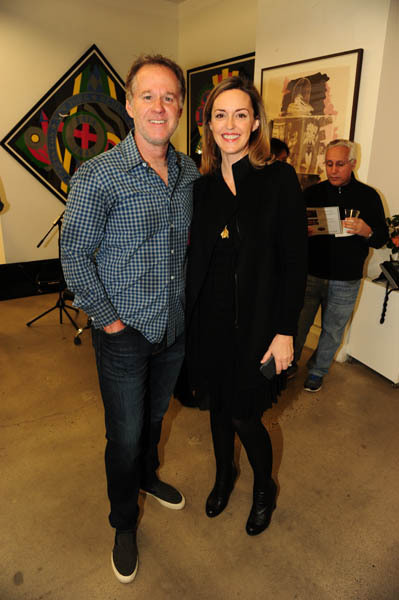 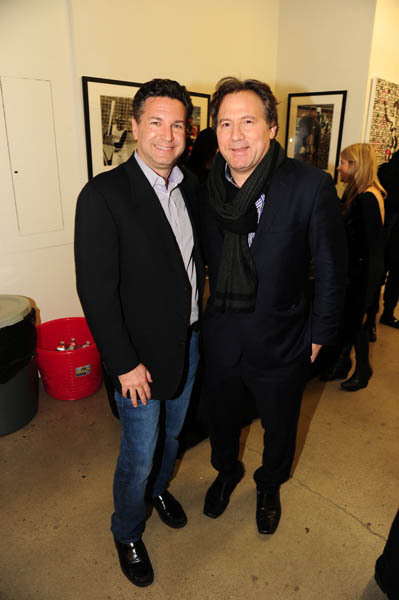 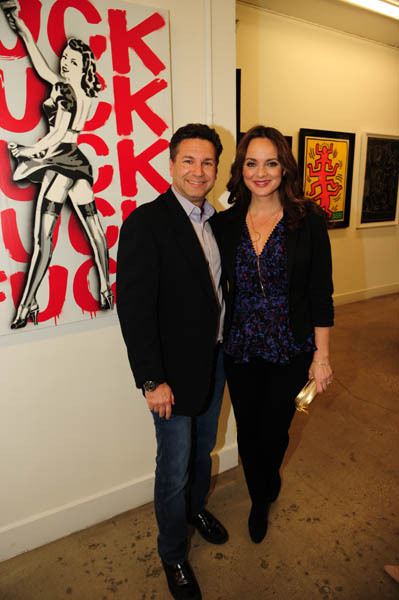 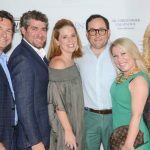 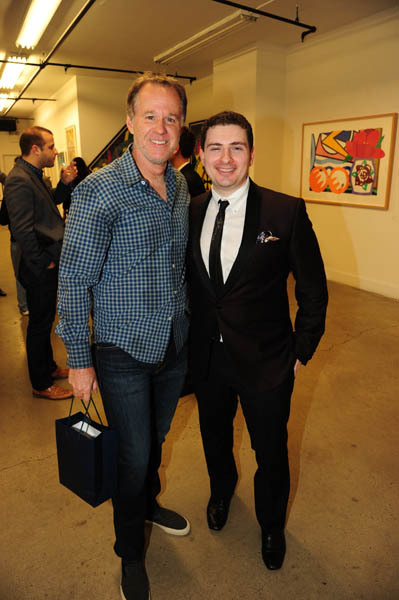 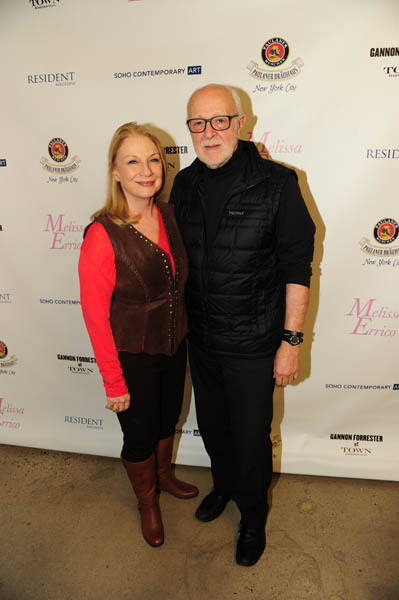 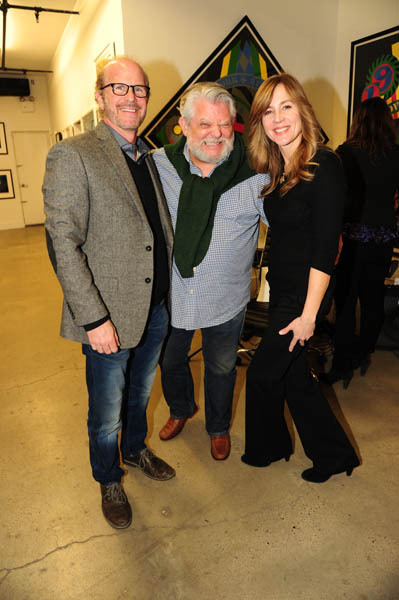 The event was held on February 4, 2016 at the Soho Contemporary Art Gallery. 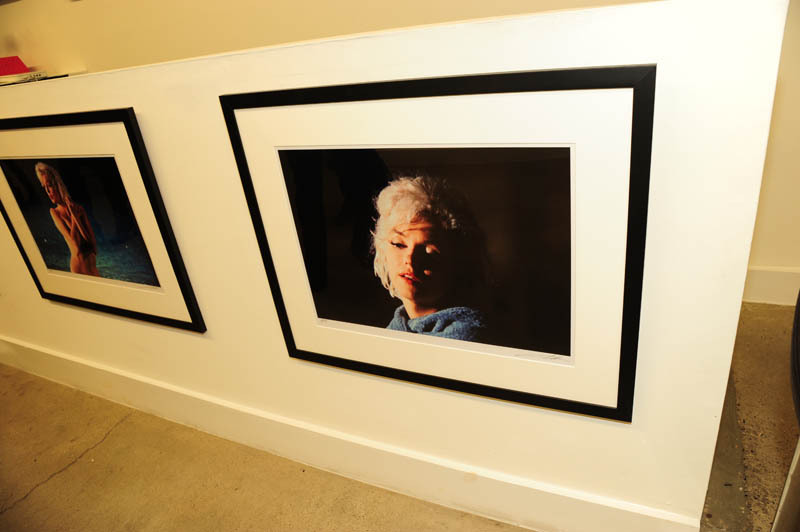 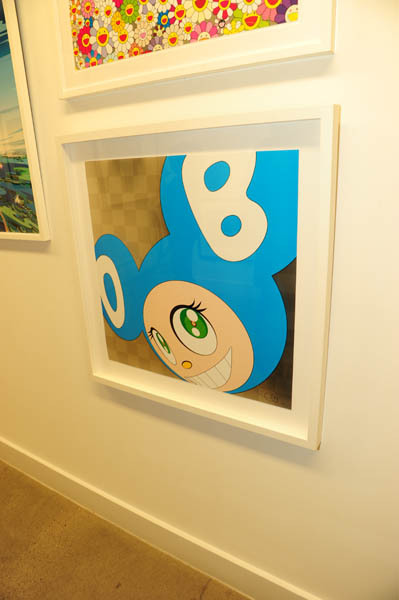 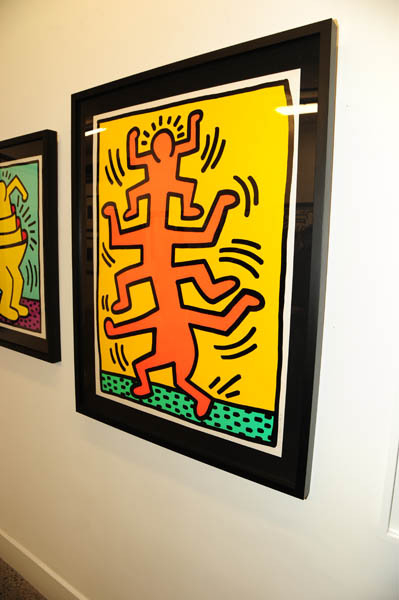 Many of their pieces that adorned the walls include Andy Warhol, Keith Harring, and Takashi Murakami among others. 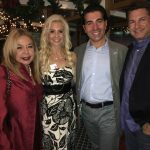 Marie Cruz for being our bartender for our drinks. 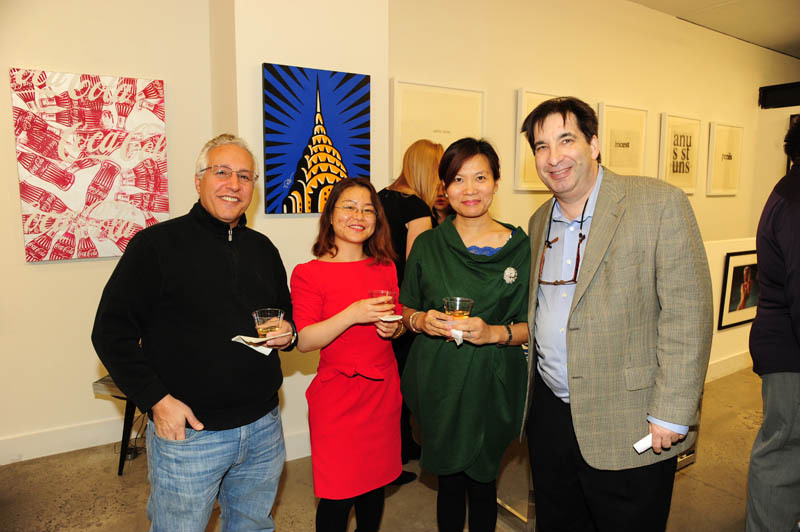 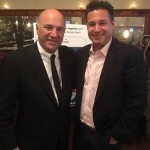 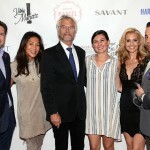 For our viewing pleasure, here are the photos from the event.